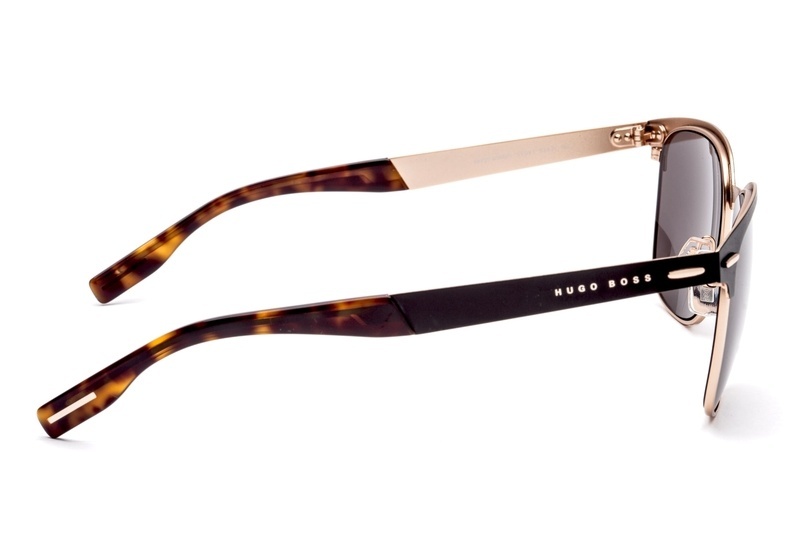 Sunglasses by Hugo Boss represent the synergy of uniqueness, individuality and overall elegance. This legendary brand is a phenomenon of the fashion world, known for top quality materials, precision and distinctive design. 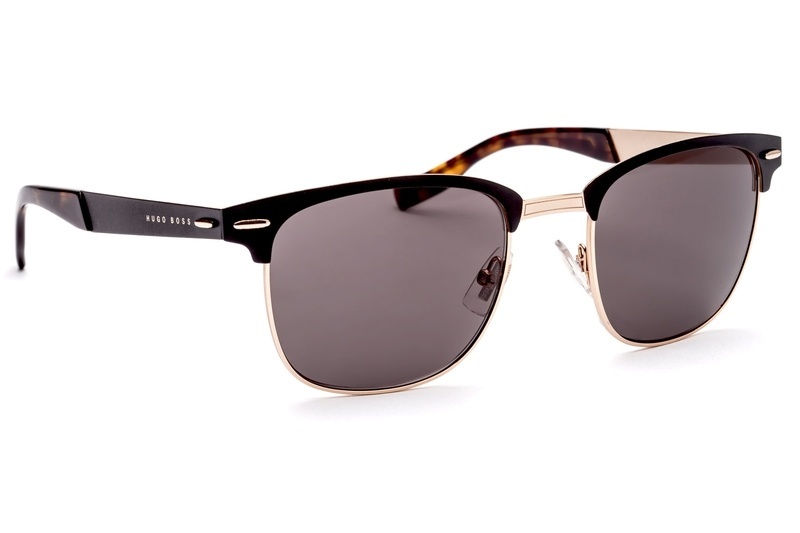 The sunglasses collection by Hugo Boss in original colour combinations and timeless designs is ideal for all occasions. 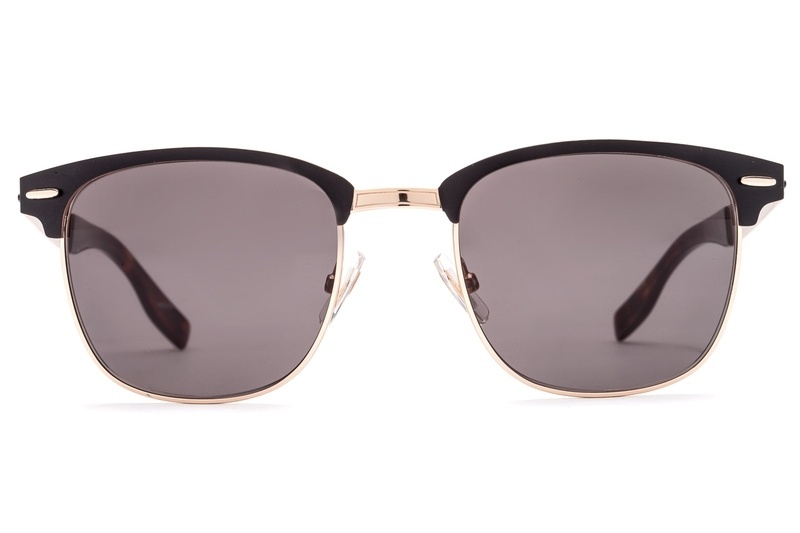 The unisex sunglasses have black and gold metal frames with grey-toned lenses.